Disclaimer: I was provided with a pair of shoes from Therafit Shoe, in order to give my honest opinions. Your views may differ to mine - thank you! THERAFIT SHOE - NEW COLLECTION! 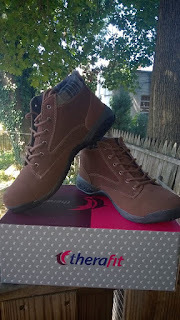 Just in time for fall, Therafit Shoe has released into the world some great new styles for your walking pleasure and I just got mine to try out last week! Just like every other pair of Therafit Shoes I've owned in the past [and there were many] these are a great fit and style that work with my needs as the weather starts to cool down and the chores continue to keep on coming! I walk a lot and I can't tell you how many pairs of shoes or sneakers I have gone through over the years, but I can tell you that the ones that have lasted me the longest were always Therafit Shoes. The quality of the shoes is worth the money you pay for them and there are so many styles to choose from that there really is something to suit everyone on their website! 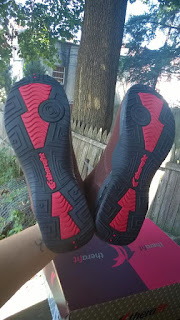 What I like about Therafit Shoe is their patented PCS - Personal Control System, which lets you adjust the impact protection along with the level of cushioning on your feet to fit your personal preferences or a specific need. You can remove 1, 2 or all 3 of the soft rods in your shoes or leave them all well alone and you'll soon find which combination works for you! Excited by the new shoes you see at Therafit Shoe's website? I am too! So excited that i'm offering one lucky winner the chance to win a pair of DAKOTA WOMEN'S SUEDE ANKLE BOOTS (pictured, but in the winner's size), worth $139! 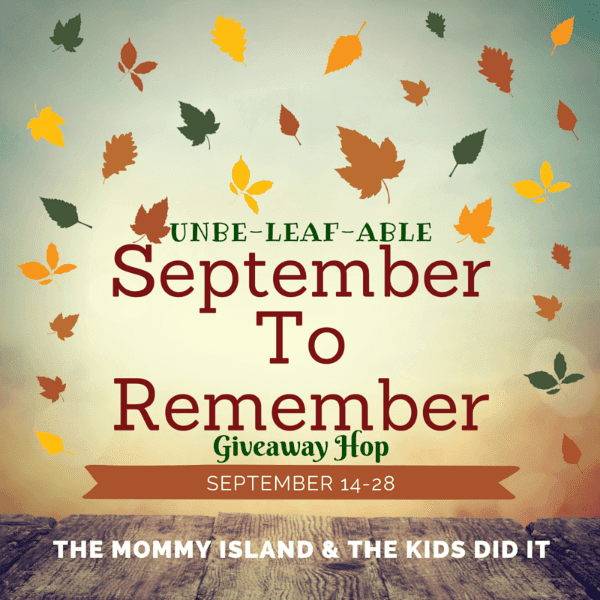 To be entered to win, all you have to do is head on down to the rafflecopter, below! 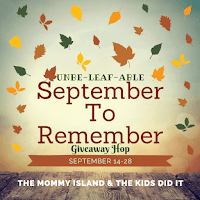 - Giveaway ends 9/28/16 at midnight! Thank you! The Nitty Gritty: Entrants must be 18 or older to win, live in the U.S.A and leave valid contact information, which is not used for anything other than to get in touch with you should you win. Winners will be chosen within 24 hours or giveaway end and will have 48 hours after notification to claim their prize. If no confirmation is received within 48 hours then the winner becomes forfeit and a new winner is chosen in their place under the same conditions until we have a confirmed winner. These rules are non-negotiable as they help to keep our giveaways timely for our sponsor and help us to get your prize to you as fast as we can to wrap up our giveaway! Any questions, please feel free to leave a comment or email me via my contact details, above! That's it! You're all set! Check out the new collection of Therafit Shoe goodies over at their website and follow on social media (@TherafitShoe) to keep up to date with more! Paloma Women’s Fashion Athletic Shoe in Black! Kathy Women's Slip Resistant Leather Athletic Shoe in black. I like the Candy Women's mesh active shoe. I like the Roma Women's Sport Casual Shoe. I would love to have the Dakota Women's Suede Ankle Boot, in Black. This are very nice. I like the Dakota Women's Suede Ankle Boot in brown. The Ginger Women's Printed Mesh Athletic Shoe in Black/Gold is my favorite. They look super comfortable and I love the print. I am in love with the Dakota Women's Suede Ankle Boot in Taupe. I really like a Casual Shoe. My favorite is the Erika Women's Suede Oxford Shoe. I love the NEW Austin Women's Clog Slip On. Anything that I can slip on quickly goes on my list of favs. I like the Therafit Grace Women's Sandal, these would be great for a tropical vacation this winter. My favorite are the Dakota boots. I also like their Grace leather adjustable sandals. I like the Dakota Women's Suede Ankle Boots because they are sturdy and good for doing a lot of walking, both of which are very important to me. I absolutely love the PALOMA WOMEN’S FASHION ATHLETIC ... in grey and pink! So adorable! I love all the tennis shoes! Dawn women's slip on active shoe would be amazing for my everyday! I'd be comfy cute and fit with these on! Favorite pair are the Cocoa Women's Ballet Flat.! I LIKE THE LAURA WOMEN'S SLIP RESISTANT WHITE CASUAL MULE SLIP ONS. I love the Sienna Side Zip Casuals! They look so comfy. I live in SE Texas so, I don't wear shoes often, and when I do, it's usually boots. I would wear those though, for mall shopping! I love the Flora women's sandals, the blue is my favorite! i like the flora sandals. Aside from the Therafit shoes you have featured I also like the Rio Women's Ballet Flat and Dawn Women's Slip On Active Shoe. I really like the Adrienne Women's Wool Fabric Ankle Boot. DAKOTA WOMEN'S SUEDE ANKLE BOOT are so cute love them for this winter. I love the New Adrienne Women's Wool Fabric Ankle Boot. These look so comfortable and warm for winter. I love the Paloma in blue. There are so many great shoes that it would be hard to choose just one. My favorite is the Dakota Women's Suede Ankle Boot in Brown. Perfect for winter in NC. I like the Paloma Women’s Fashion Athletic Shoe. Looks super comfy! I like the Brandy Women’s Mesh Athletic Shoe. I like the Mary Jane 2.0 shoes. They are so cute! I would wear them to church! I like the Dakota Women's Suede Ankle Boot in taupe.